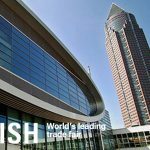 The Frankfurt Fair is one of the most significant events in Europe gathering over 2,500 trademarks of water and sanitation market. 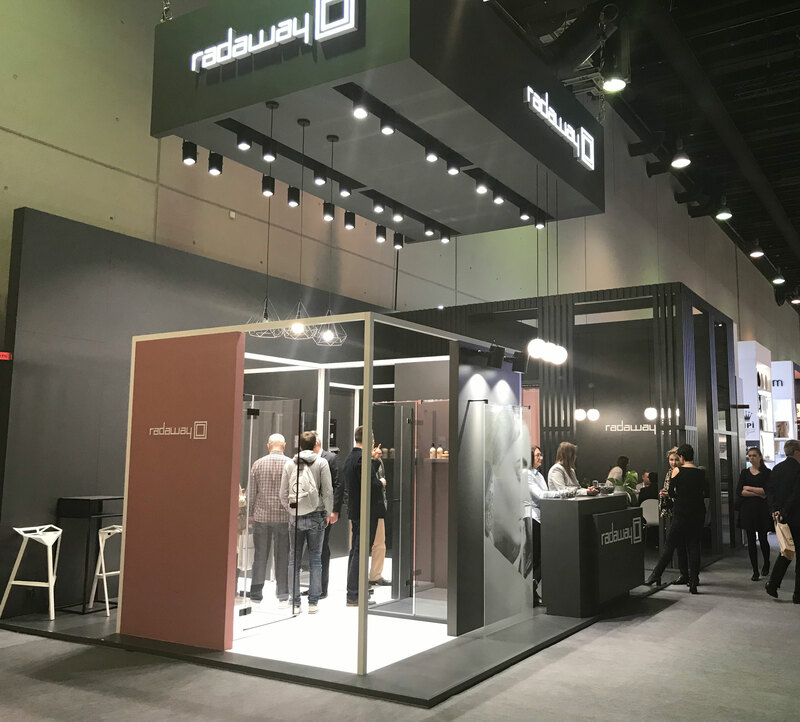 During 2019 Edition around 190 000 visitors from 161 countries had the opportunity to see Radaway’s offer. The collection of shower enclosures and trays was admired by visitors from Germany, China, The Netherlands, Belgium, France, Italy, Great Britain and Switzerland. 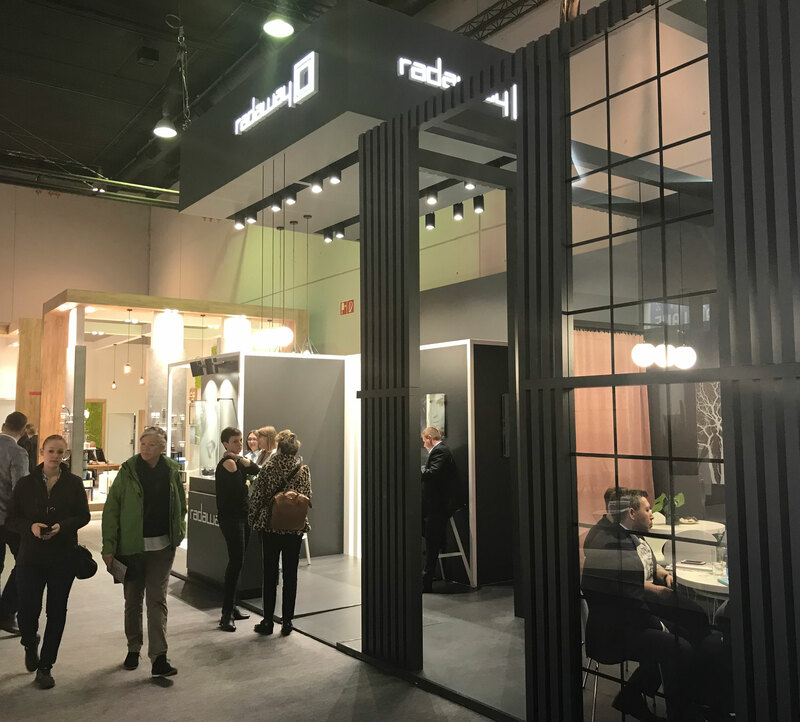 Amongst exhibited products were leading Radaway models as well as new Hypnotic enclosures with black profiles – perfect match for current trends. Shower enclosures with engraving enjoyed great popularity. 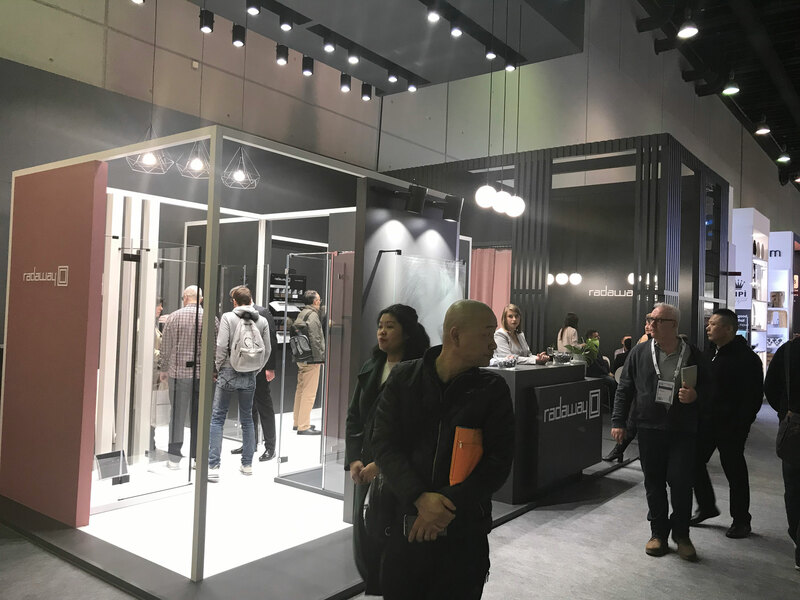 Visitors to Radaway stall at Frankfurt ISH were first to see our newest additions: enclosure Nes and shower trays Kyntos and Teos, which will be available from May 2019.